Yes I am vegan - that is I don't eat animal food. I don't eat meat or fish but that's no news cause I am vegetarian since I was 7.5 years old. But as a vegan - I don't consume milk, cheese, eggs and any other animal products. This is a happy day cause I have been dreaming about going vegan since I was 10 years old. In addition I eat fruits however I don't touch bread and wheat products. I drink only water and I don't touch any sweetened drink, not even artifically sweetended drinks. Now my inspiration to all of this is a book written by Dr. Fuhrman called "The end of diabetes" which you can download directly to your kindle here. 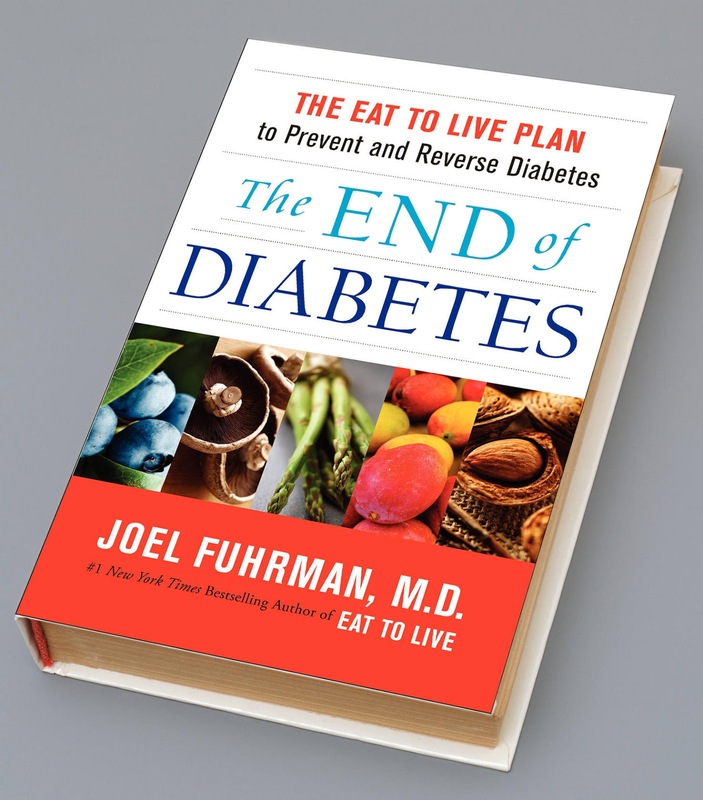 This is not the first book by Dr. Fuhrman - the best seller one is "Eat to live" and it provides you with a dietary plan that will get you off your medicines. 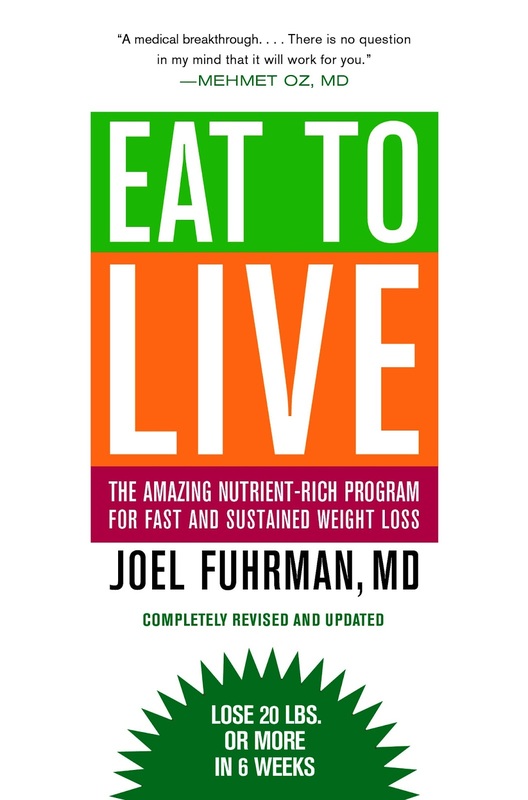 I strongly recommend this book - it can save your life.